Sorry, the event is already over, but you can still trade stock with 0 commission! Download the BBAE App now! 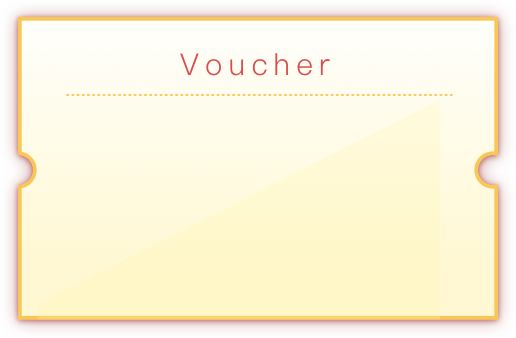 The voucher will expire in 90 days. You can find the coupon in the BBAE mobile application. The voucher can be exchanged for cash when you deposit or transfer in securities greater than $1000. The cash exchanged for the voucher cannot be withdrawn or transferred for a period of 180 days. One voucher for $1000 is available during the promotional period. There is a possibility that the $1000 may not be awarded during the promotion. If you attempt to transfer all of your assets to another broker dealer within 180 days of receiving the cash exchanged for the voucher, BBAE has the right to withdraw the original cash credit. BBAE Holdings LLC reserves the right to change the terms and conditions at any time. Through the BBAE mobile app, Redbridge provides self-directed trading access with no commissions. No account minimum required and no platform fees to get started. Relevant SEC and FINRA fees may apply. Please see our commission and fee schedule to learn more. You can sign up and create a Redbridge brokerage account in less than 10 minutes. Our servers stream market data from exchanges in real-time so you will get accurate securities quotes. We also provide corporate fundamentals as well as news on earnings, dividends, and corporate actions so you can stay on top of your investments. * Accounts with less than $1000 in deposits will be charged a monthly $3 data management fee. Deposit or transfer in securities to receive another reward from friend's gift and a cash reward of up to $1000 at random. The reward will be issued to your account as cash vouchers. Please open BBAE APP and find instructions in "Coupons". All securities and investments are offered to self-directed customers by Redbridge Securities LLC, a FINRA member firm. All investment advisory services are provided by BBAE Advisors LLC, an SEC registered investment advisor. Both BBAE Advisors LLC and Redbridge Securities LLC are wholly-owned subsidiaries of BBAE Holdings LLC. Redbridge Securities is a member of SIPC, which protects securities customers of its members up to $500,000 (including $250,000 for claims for cash). Explanatory brochure available upon request or at www.sipc.org. We use cutting edge security measures to protect your assets and your personal information from fraud. All investments are prone to risk of investment loss. 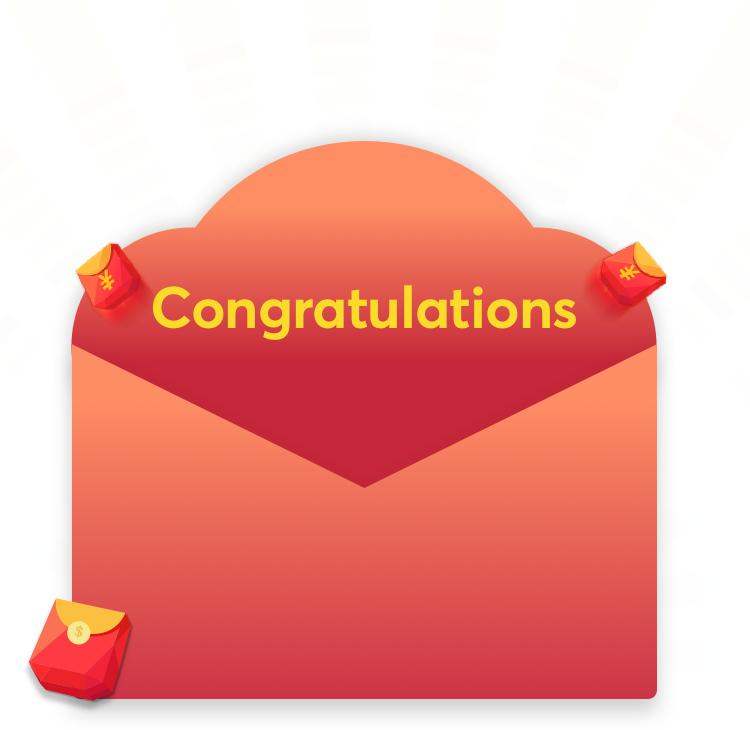 Upon completion of the registration process you will receive a voucher worth between $10 and $1000 at random and another reward from friend's gift. You can find the coupon in the BBAE mobile application. *Free trading refers to $0 commissions for Redbridge self-directed individual cash or margin brokerage accounts that trade U.S. listed securities via the BBAE platform. Relevant SEC & FINRA fees may apply. Please see our Commission and Fee Schedule. BBAE Advisors LLC’s Form ADV Part 2A and Form ADV Part 2A Appendix 1 can be found by clicking here. These documents provide information about the business practices of BBAE Advisors LLC.